Copenhagen is a mix of small neighbourhoods all with their own atmosphere and touch. 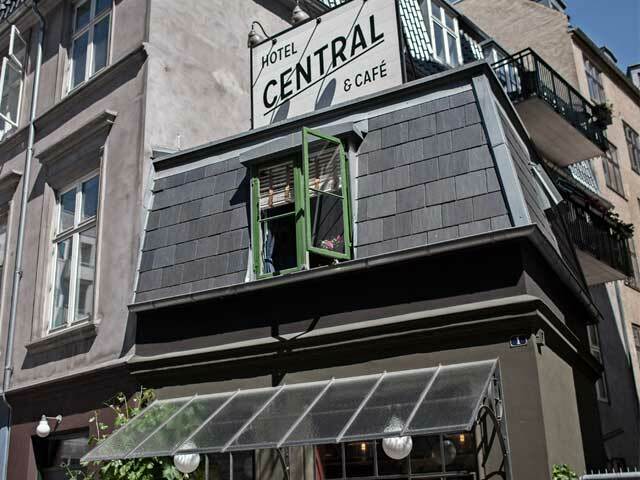 Join us on this city walk to the hip urban and very colourful part, called Vesterbro. You will hear stories about the people who lived here, it’s unique history, where we will walk by some of the iconic areas that made this neighbourhood such a melting pot. This is the place of the meatpacking district, once a vibrant busy workplace for the butchers of Copenhagen. We will tell you about the husle and bustle of slaughterhouses and the tranformation into the trendy and youthful hangout venue it has become today . This is also where you find the original Mikkeller Bar, War Pigs, where you can taste the newest flavours from their brand. Once a working class area with poor housing and overpopulation Vesterbro had a bad reputation, until the biggest urban renewal planning began in the 1990’ies. Still home to the singles and the young, the transformation is easy to spot : trendy cafes, cool vintage stores and tasty eateries here we will mingle among the new locals – the hipsters. Istedgade – we will never surrender! Istedgade is one of the main streets characterizing this neighborhood – this is where life is lived on the street and where everybody knew who you were. Hear the story about the Danish resistance during WW2 and how Istedgade gathered the locals in a main strike against the Nazis.